Agent Kalorned and his alts never cease to provide instruction to the miners of highsec. Gamis, in particular, holds a special place in Kalorned's heart. Most Code violators have chosen to relocate from Gamis, but that leaves a vacuum for more miners to move in from outside. 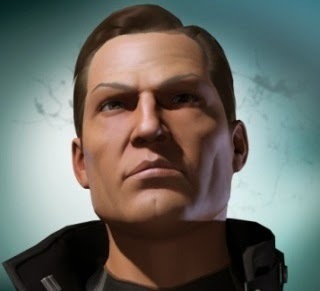 Thus, Kalorned can spread his wisdom from the comfort of his own home system! When Kalorned made his rounds in Gamis, he faced defiance from a group of newcomers. In a series of deft maneuvers worthy of a Napoleon, Alexander, or James 315, he defeated the rebel miners one after the other. It was a masterful performance. But there were no "gf"s to be had that day. Instead, all Kalorned got were excuses. One of the carebears put the blame on his wife and three day-old baby. The indecency of the rebels knows no bounds. Imagine! A father who, instead of taking responsibility for his own actions, throws his newborn under the bus. Despicable. Now the rebels were out for blood. They demanded Kalorned undock his warp-in ship while it was still suspect. Agents of the New Order never back down from a challenge. Kalorned was happy to oblige. Kalorned satisfied the terms of their challenge and undocked the ship. Having won, he promptly warped away, completely unharmed as usual. This, too, was a victory. Naturally, the carebears tried to shift the goalposts--without success. Then, during a conversation about the Code, a bold assertion was made by one of the rebels. 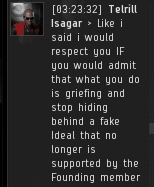 Telrill Isagar claimed that the Saviour of Highsec no longer supports the Code. Kalorned was amazed. Telrill repeated the heresy. (See the @NewOrderGamis Twitter feed for more quotes.) Is this the latest rebel strategy--to deny that the Father of the New Order supports the New Order? It's extraordinary to see them stoop so low. Have the rebels run out of infants to use as cannon fodder for their arguments? Rebels of highsec, look upon me. Is this the face of a man who lacks the power of the Code? The Code endures. The New Order marches onward. 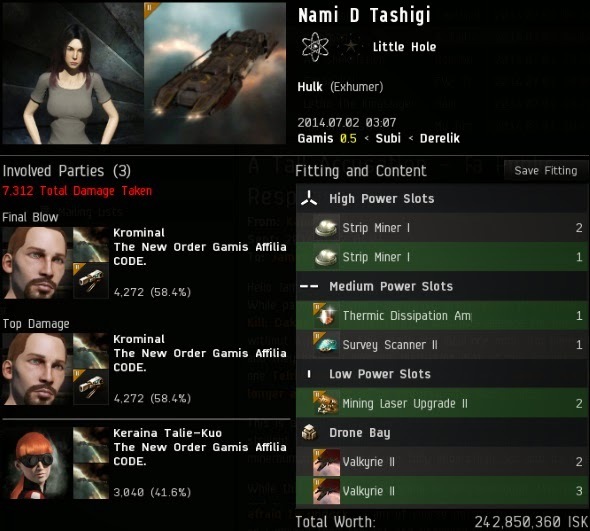 The improvement of Gamis and all highsec continues. As for the rebels, your children grow up, closer each day to a realization that you are wrong and the New Order is right. Time is on our side. One day your grandchildren will live under the Code. We see too little of you these days; good to see you back in the limelight! "The Code endures. The new Order marches onward." Long may it be so! I get less upset over cloaky campers who won't take my logon trap bait than these bot-aspirants get over a loss they weren't even at the keyboard to witness. 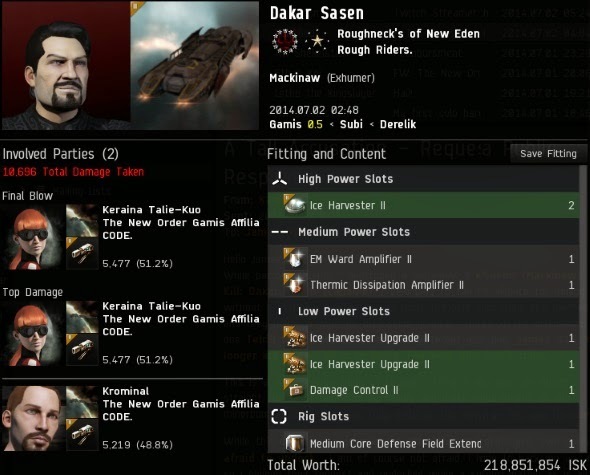 "Rebels of highsec, look upon me. 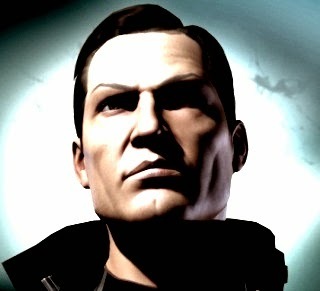 Is this the face of a man who lacks the power of the Code?" Do you really want me to answer that Mr. Douchebag? Well, the answer to your question is....YES!! code agent plays a game of sc2 with a rebel -> Eh my Gherd this is sick, harassment!!! Rebel publicly wishes for agents to die in car wrecks -> yeah he is totally justified in saying that. One would imagine someone having his child fresh home from hospital - according to some internet research they stay there for at least two days after birth - has other things to do than play Eve. Good thing CODE is here to help him to get his priorities straight, I would say! Of course, it could have been a dirty lie as well...miners are like that. "In a series of deft maneuvers worthy of a Napoleon, Alexander, or James 315.."